BankNewport has expanded its Commercial Lending team with the hiring of vice president, commercial lending officer, Mathew Insana. Mathew Insana will be responsible for developing, building and managing commercial lending relationships in the Providence county market, working with business owners and investors in need of financing for commercial real estate, investment properties, business loans and lines of credit. 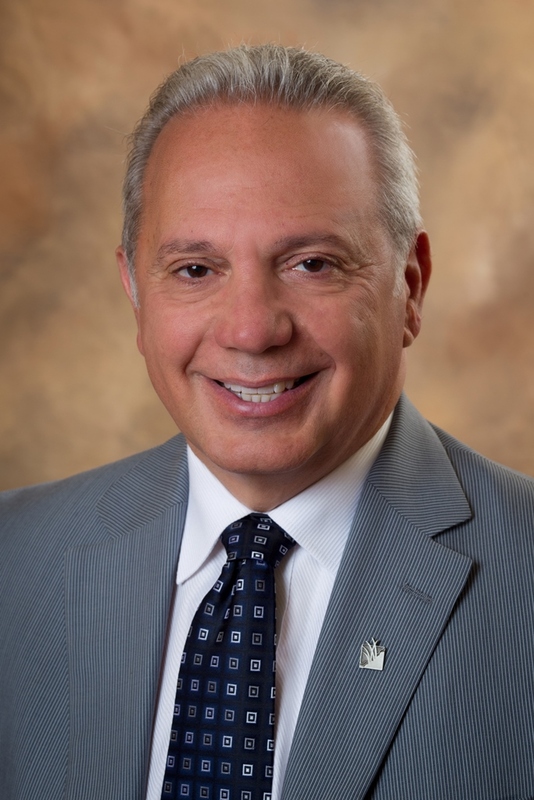 Insana comes to BankNewport from HarborOne Bank in Providence where he served as vice president, commercial lending. Insana earned a Bachelor of Science in Finance from Providence College. He currently serves on the Board of Advisors for the UMASS Center for Marketing Research. Mathew is a resident of Cranston, Rhode Island. Founded in 1819 and headquartered in Newport, BankNewport offers a full suite of loan and deposit products and services for families and businesses throughout Rhode Island. In addition, OceanPoint Insurance Agency, Inc., a subsidiary of BankNewport, offers a broad range of property casualty insurance products and a full array of financial services. With 16 banking offices and $1.6 billion in assets, BankNewport is one of the oldest community banks in the United States and, as a mutual organization, is committed to the financial success of its customers, employees and communities.